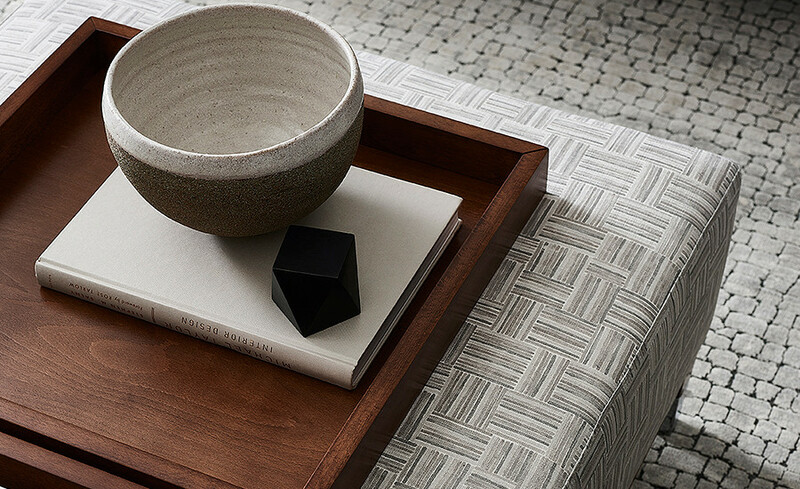 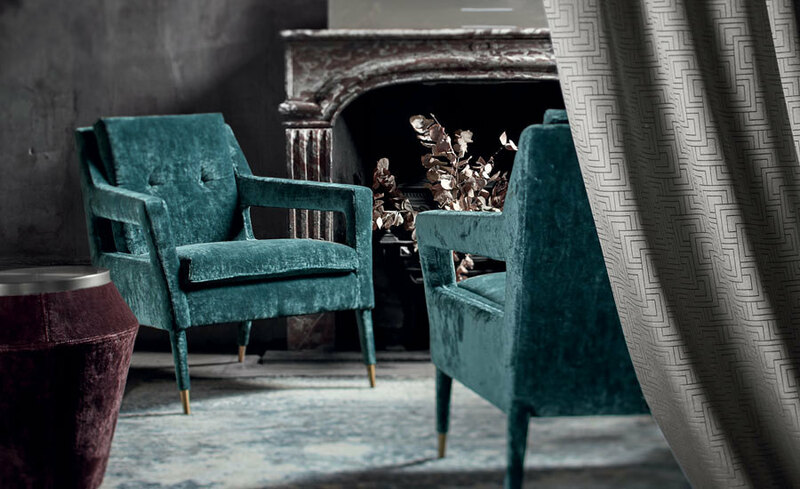 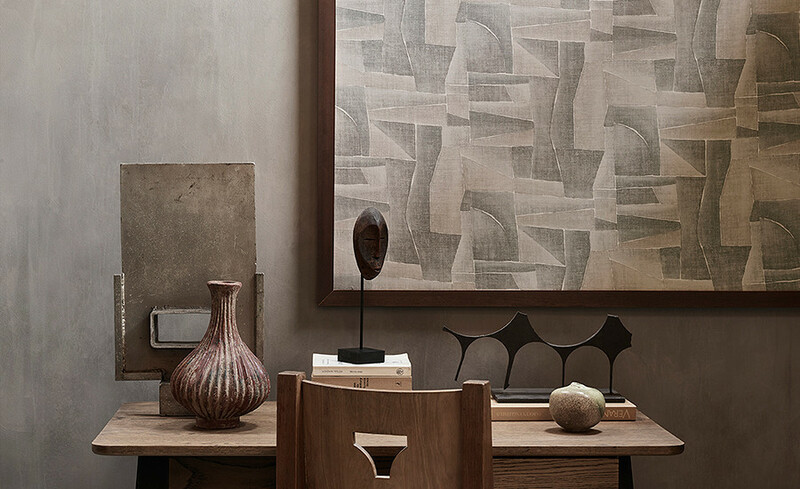 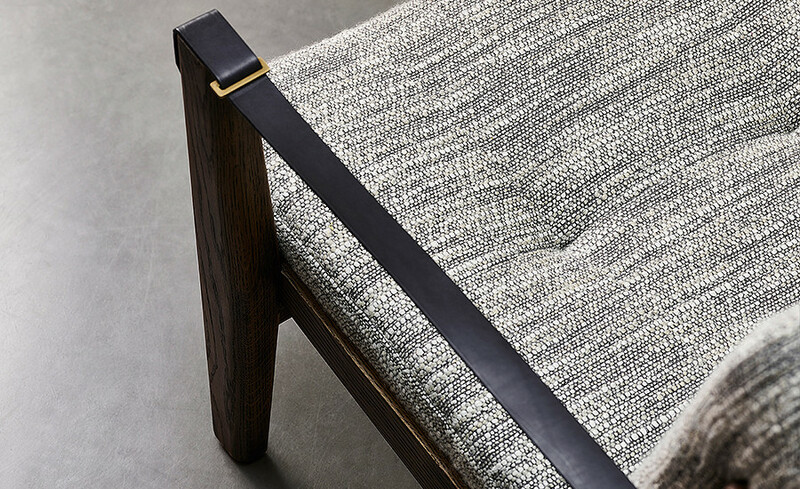 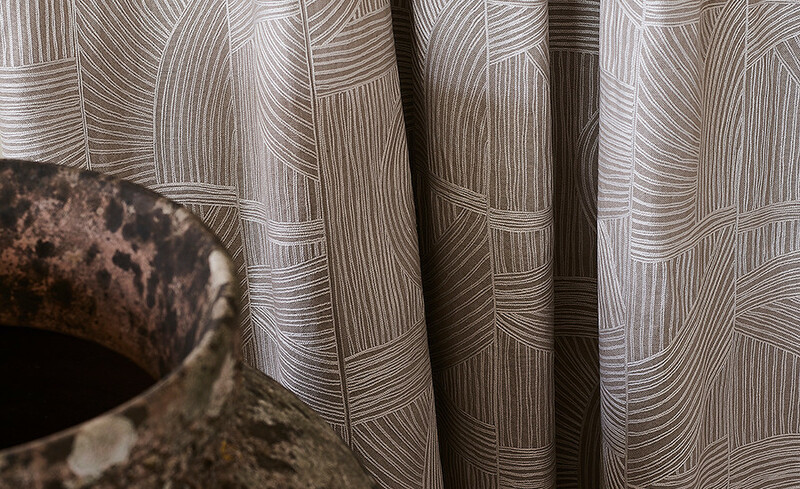 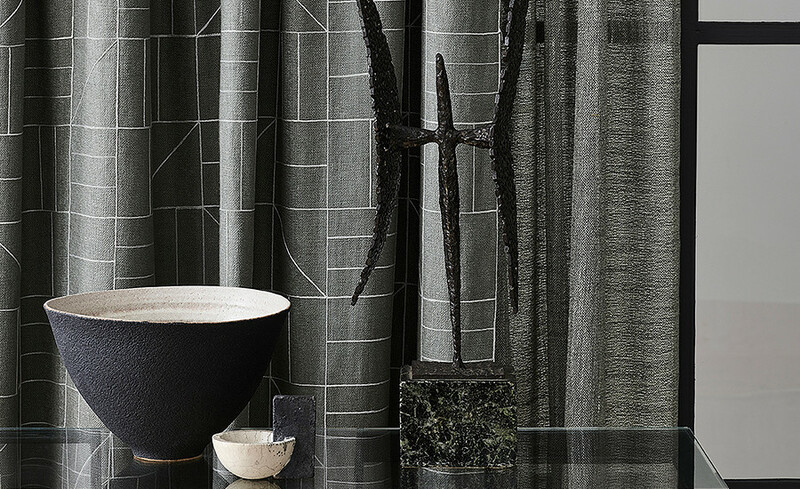 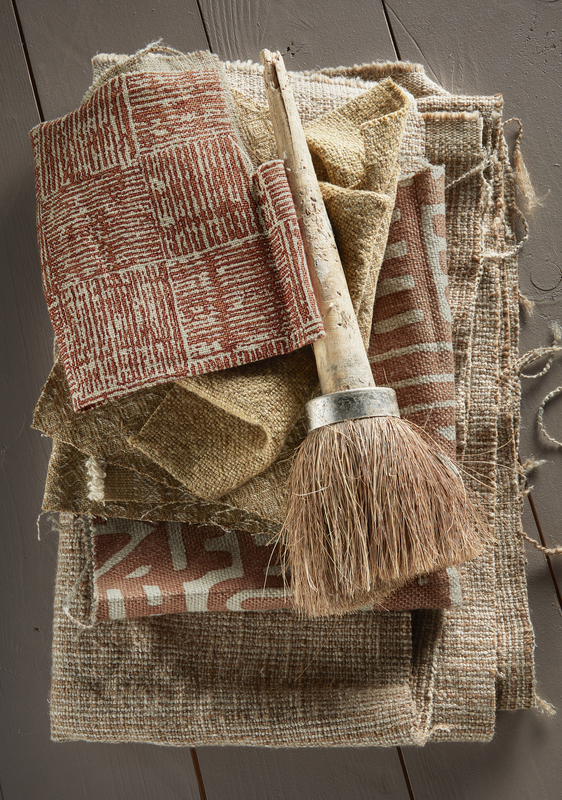 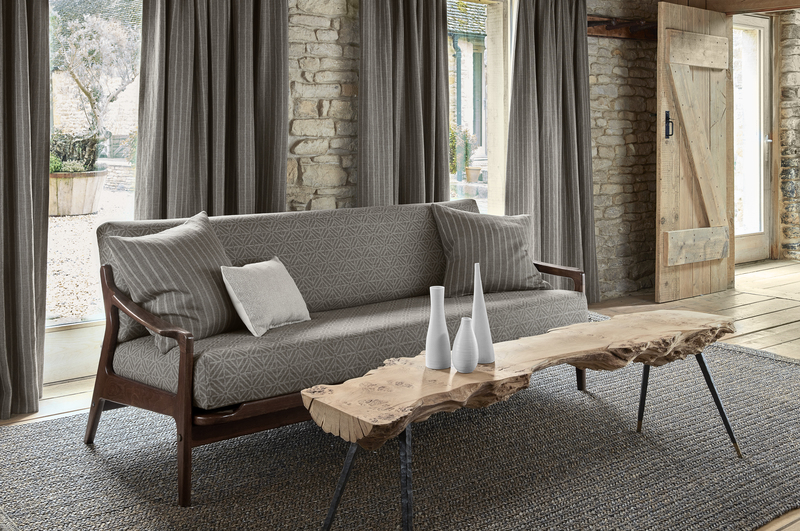 Mark Alexander offers exclusive and distinctive textiles and wallcoverings. 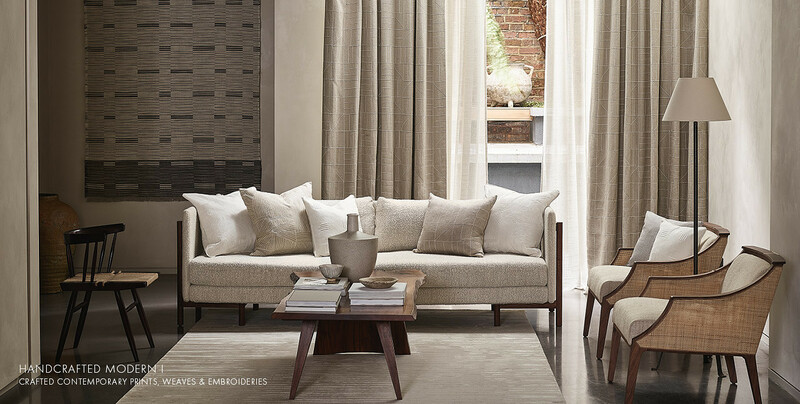 Their design orientation is broadly eclectic in style and natural in quality. 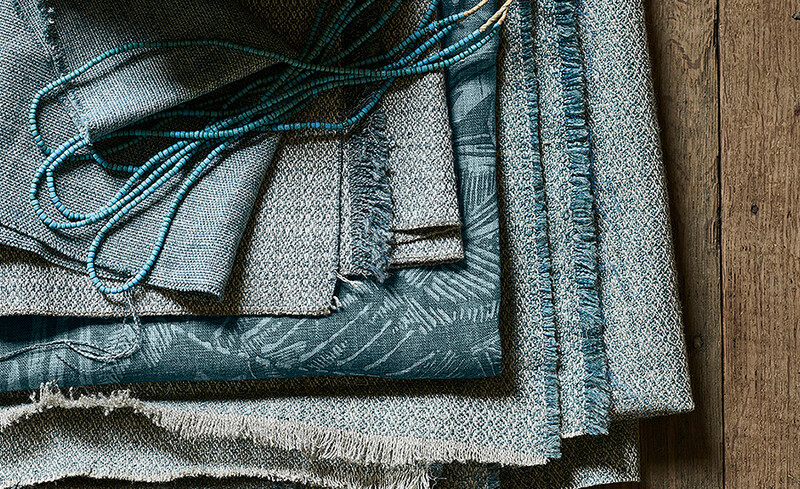 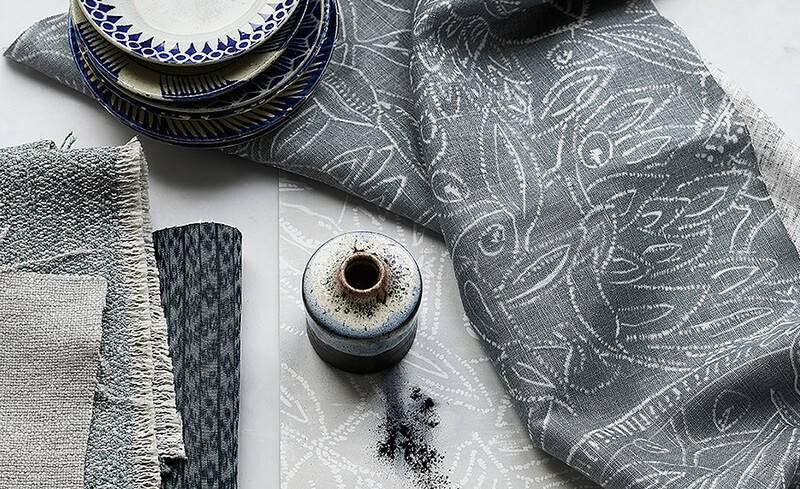 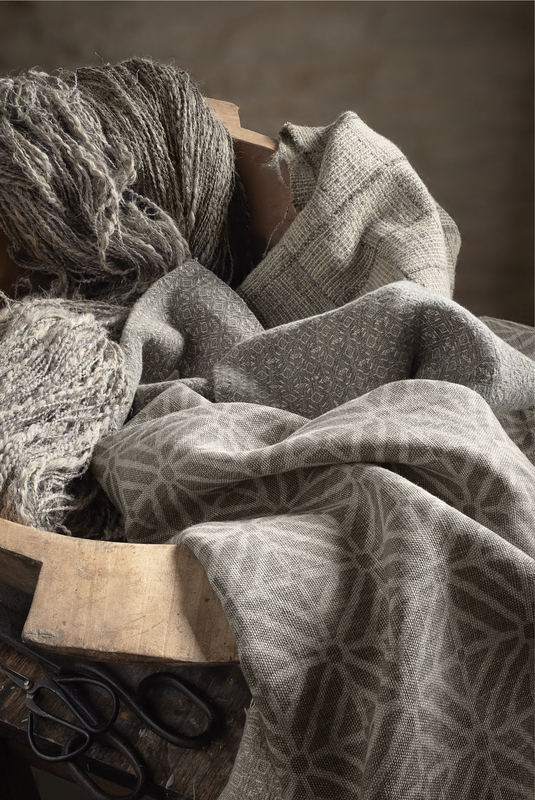 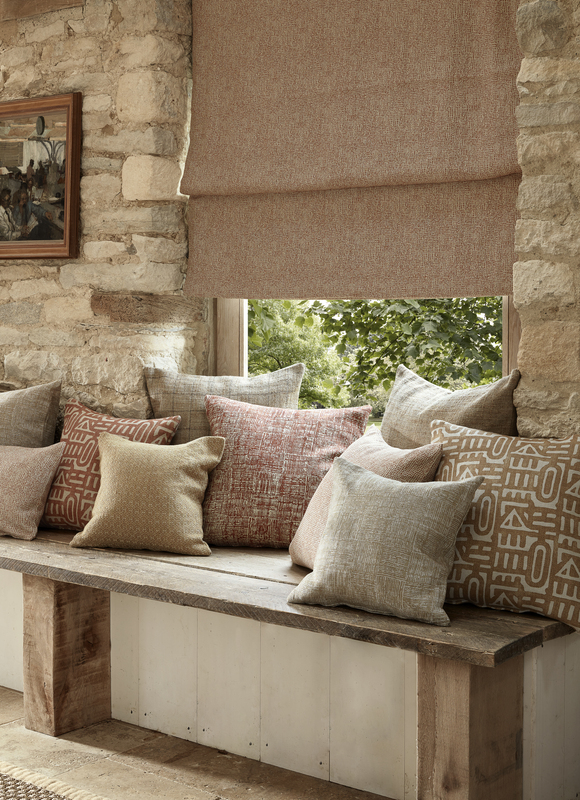 The Mark Alexander collections have a unique colour palette with each design being coloured independently to suit the nature of the weave, patterns and prints. 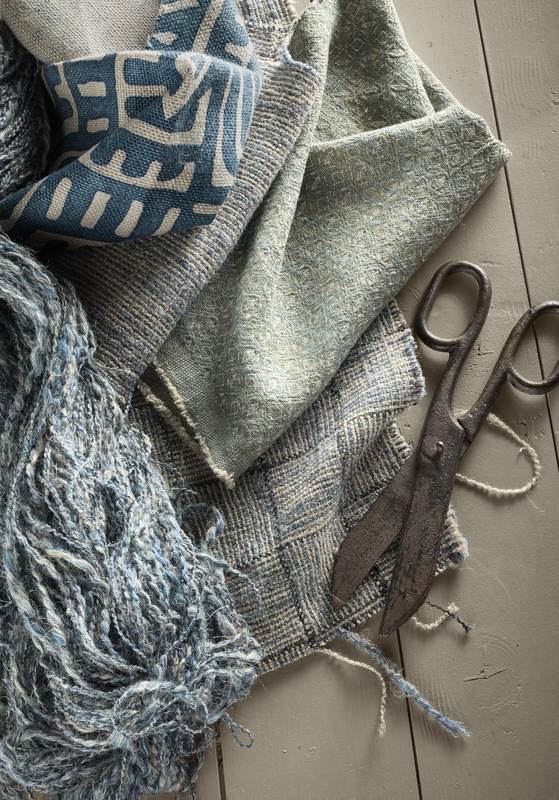 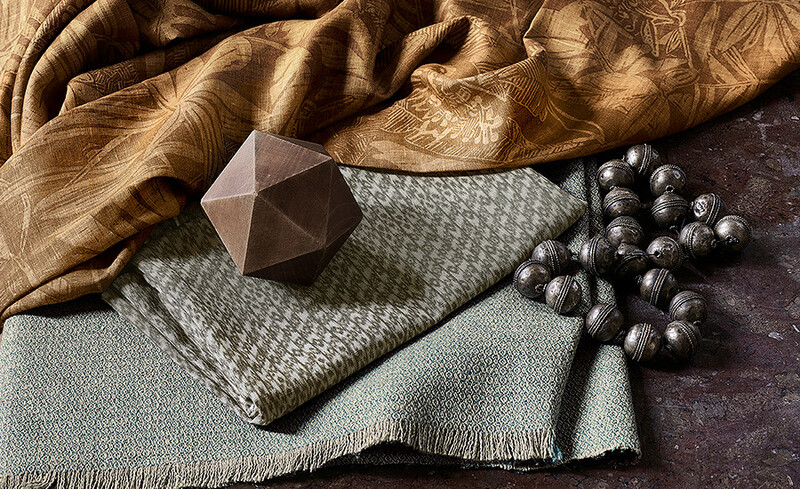 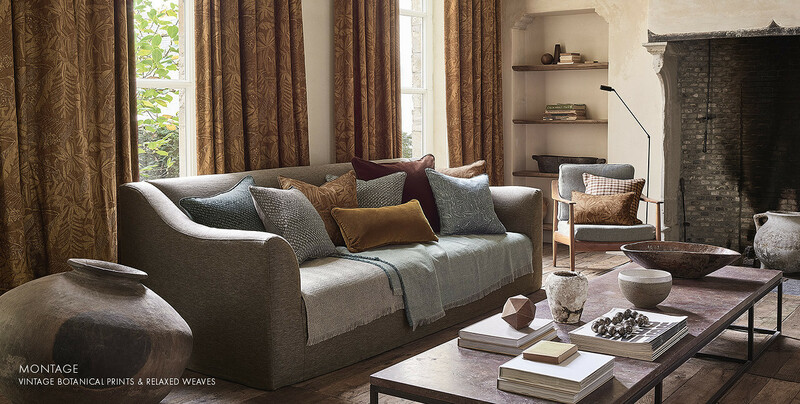 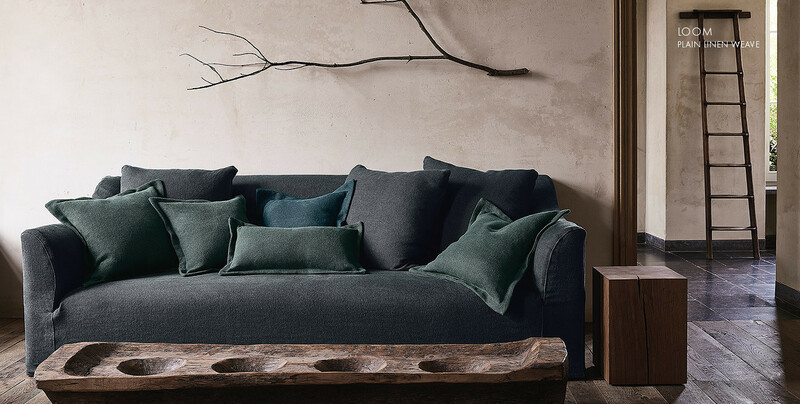 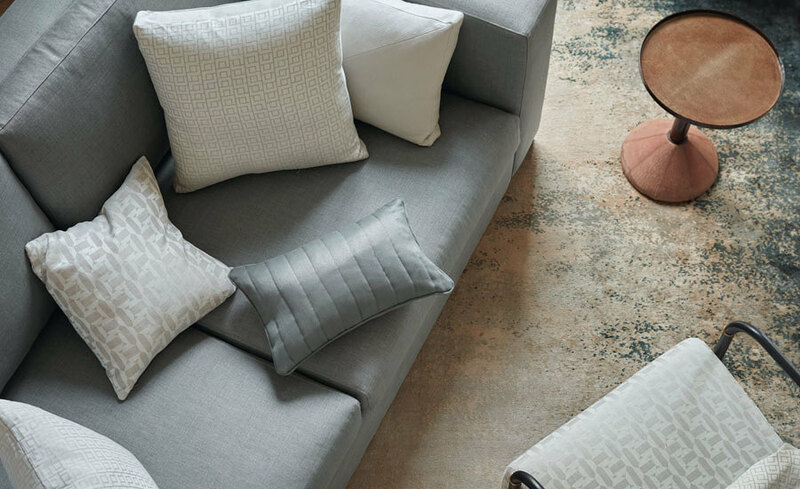 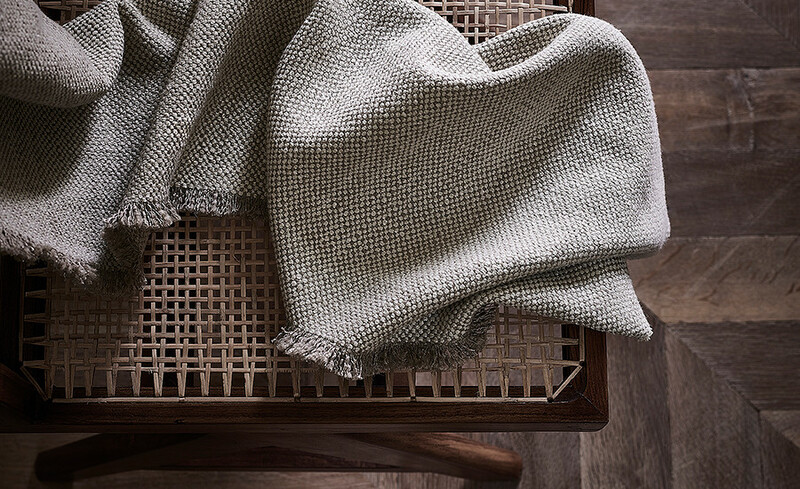 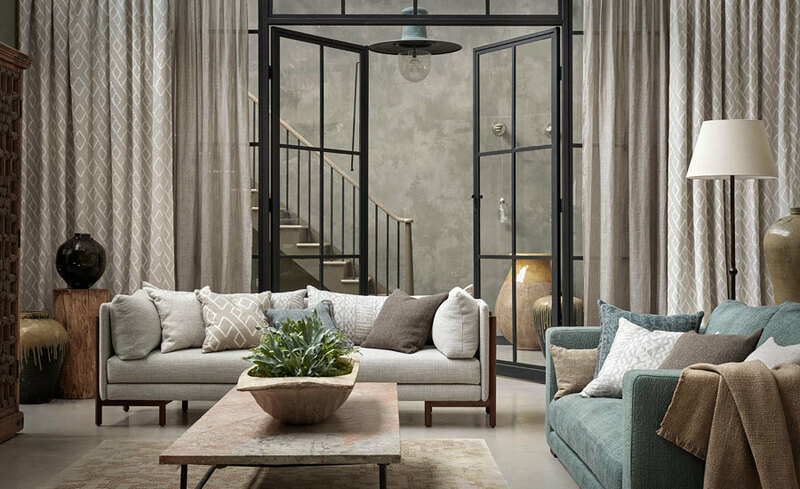 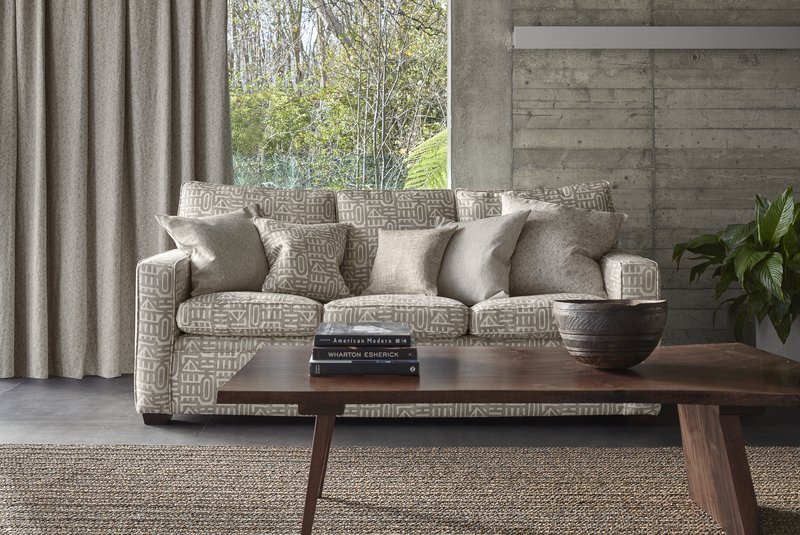 This palette is based on subtle, natural shades, mellow hues and earthy tones which complement the natural textures, combined with some statement colours like indigo blue and aqua.